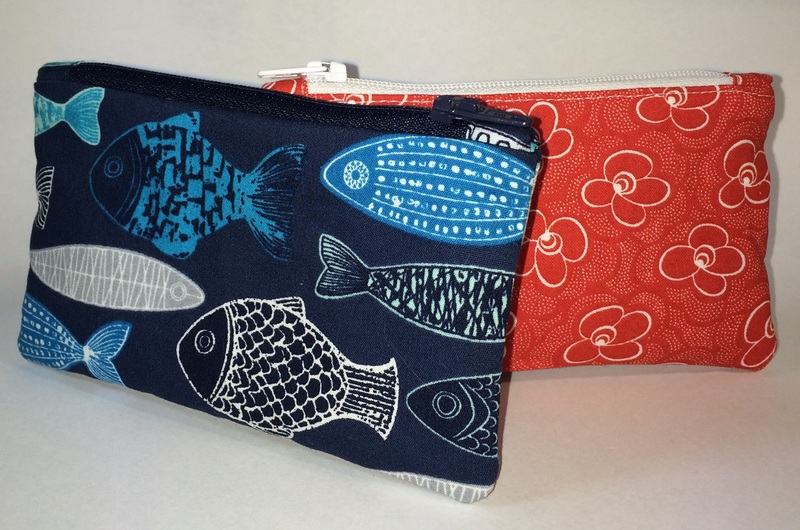 She chose the fabrics and I made two coin purses with covered zipper ends. 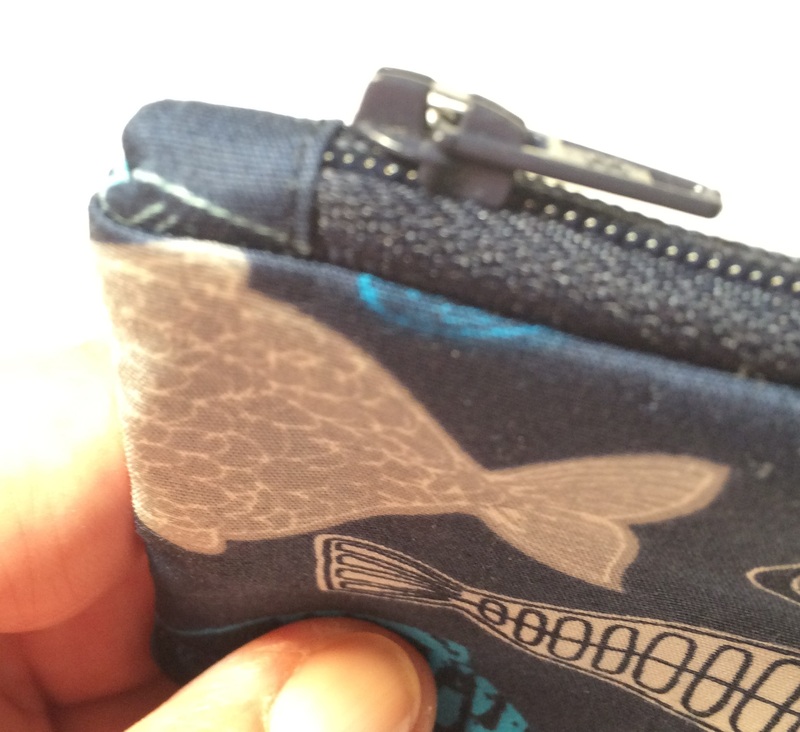 The size is 5″ x 3″ but it is easy to change to any size. They are fully lined. It is a great way to use up scrap pieces of fabric. I think it looks neat and they are very easy to make. You can download the tutorial here.